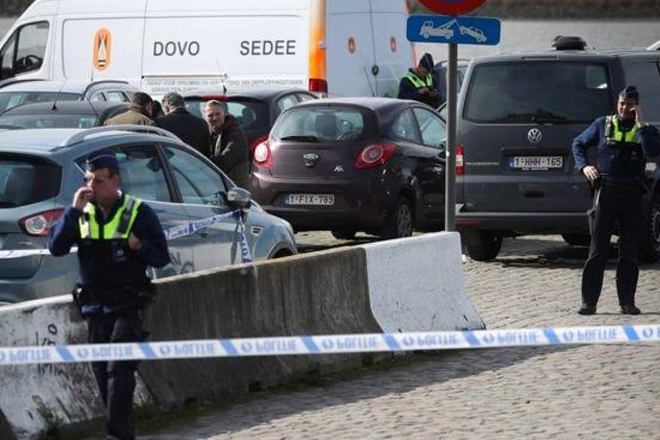 A French national of North African origin has been arrested in the Belgian city of Antwerp on suspicion of driving at a crowd, officials say. A car was driven “at high speed” on De Meir, the northern city’s main shopping street, before it was intercepted. There were no reports of any injuries.